At Heidi’s GrowHaus & Lifestyle Gardens, service is always in season. 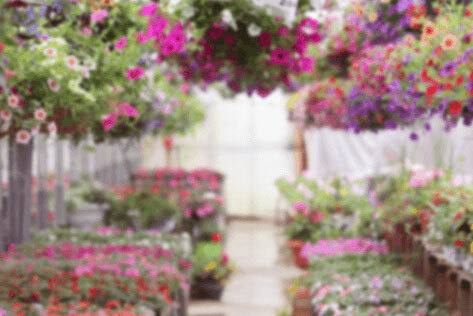 From premier plant material and gardening goods to educational workshops and landscape maintenance, we’ve got everything you need to flourish. Featuring a selection of native plants only found here at Heidi’s! Enhancing local ecology and living lightly on the land. Growing our plants with great care at our own Garden Centre. Creating custom outdoor space to connect people with nature. GrowHaus Garden Centre is a regenerative hub designed to empower the first-time gardener and experienced horticulturalist alike.  We are a destination for gardening goods, premier plant material, and education. We regularly host open houses, garden clubs, and workshops. Our five-and-a-half-acre footprint includes our retail store and guest house, 15,500 square feet of production greenhouses, a high tunnel, and an edible lab. 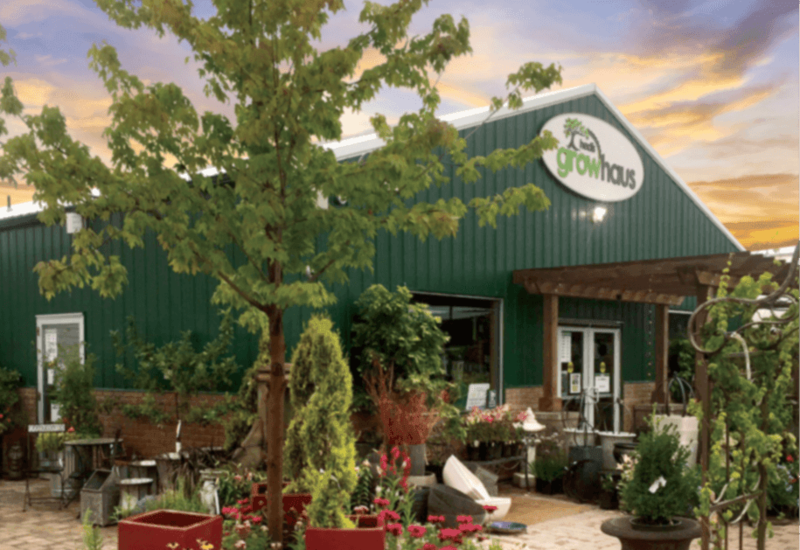 At GrowHaus, we believe in growing the right plants in the right places, so we cultivate, purchase, and prioritize Minnesota-grown materials. Our boutique offers hand-selected merchandise, tools, and remedies from our own campus and local artisans.  We focus on growing native, water-wise plant materials best suited to our region. 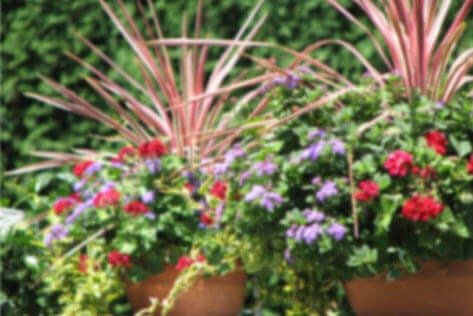 Our responsibly grown plants will flourish in your gardens and enhance your landscape. 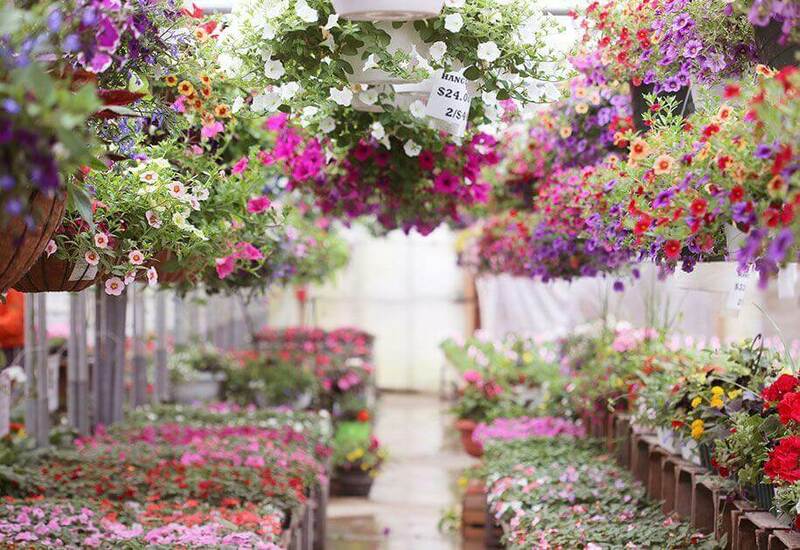 We cultivate a variety of annuals, specialty dahlias, herbs, heirloom vegetables, tropical plants, perennials, shrubs, and ornamental, edible, and balled-and-burlapped trees. 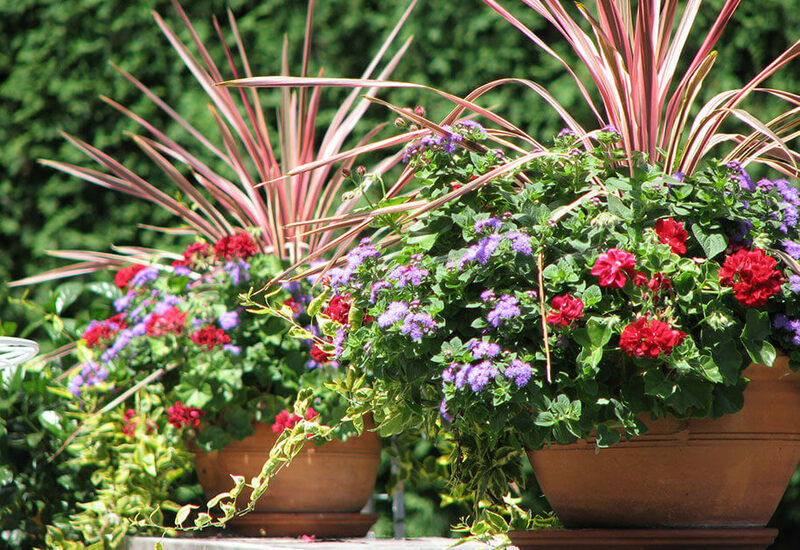 We design vibrant plantscapes in containers using a variety of plants and decorative materials. Our expert horticulturalists can create a lasting, custom arrangement with your favorite colors, scents, and textures. This is a highly sought after service we offer to provide our clients with a touch of nature they can experience and appreciate year-round. 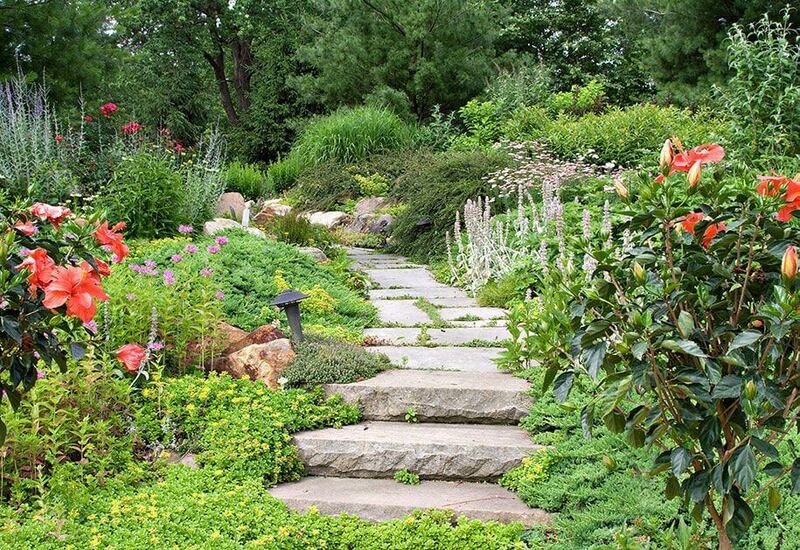 We create and maintain residential and commercial landscapes and hardscapes, from small sidewalk gardens to a full-yard oasis of edible plants, vibrant flowers, and resplendent shrubs. Our horticulturalists carefully choose a selection of plants, structures, and garden features and design layouts that reflect natural plant communities. Leaves start out green, then mature to a glaucous blue-green or yellow-green with purple speckles. 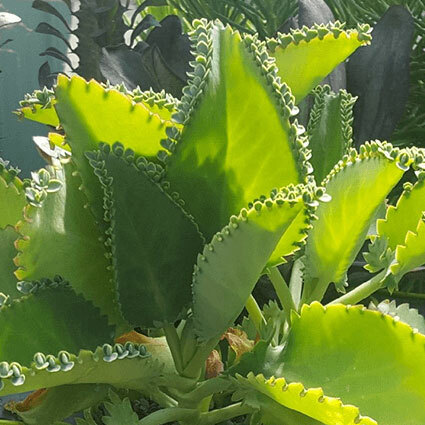 This succulent makes an excellent addition to any plant collection.